Okay, so you’ve got a pet dinosaur. Raising one from an egg can be a real pain, er, adventure! Not the very least for your other household pets! 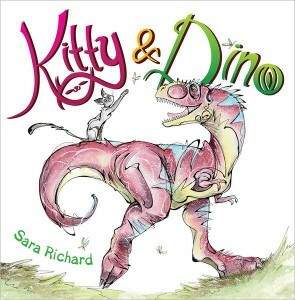 That’s the idea behind Kitty & Dino, a new children’s hardcover book written and illustrated by Sara Richard. From the publisher’s press release on Amazon: “When a little boy brings home a dinosaur egg, the cat of the house isn’t too keen on the tiny creature that pops out. 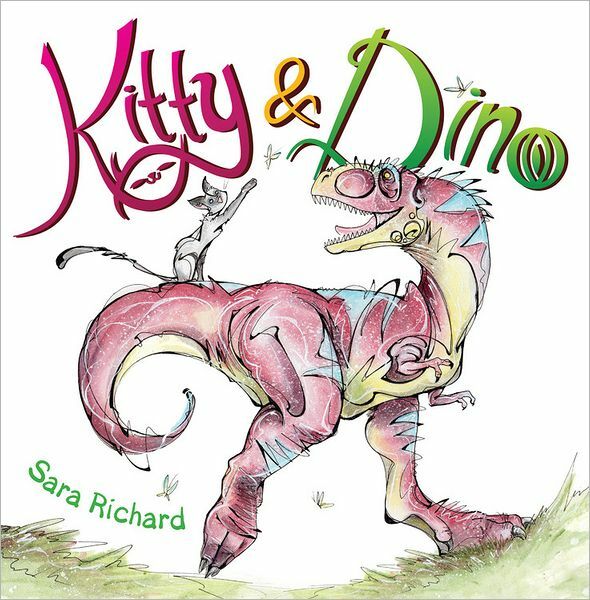 But after a few weeks of showing the new baby the ropes, a bond forms between kitty and dino that transcends species.” It’s available for order now, and coming from Yen Press in April.